Application : MRI, Magnetic separator or Vacuum spray coating machine, etc. Packing : Standard packing for air or sea shipment according to requirement. How to order N52 Neodymium Magnets ? 1. Any drawing or tell us shape, dimension and tolerance . 3. Other requirement if possible, such as coating. 5. Seaport or airport neaby with your company. 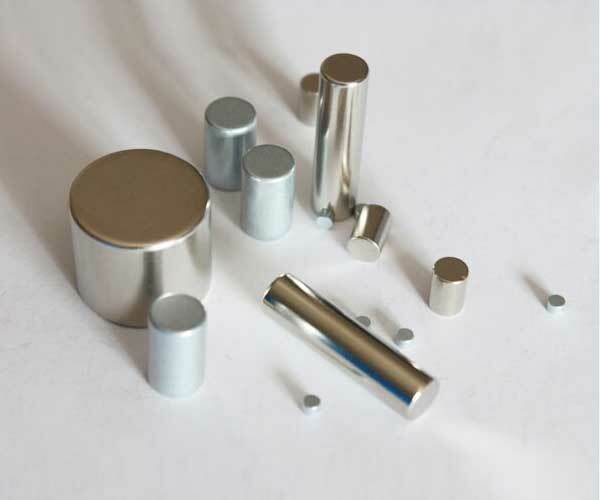 We are a leading provider of the different types of magnets for the various commercial and industrial needs. We are specialized in providing the N52 neodymium magnets for all your usage at the most competitive prices. The N52 grade magnets found at our website are actually the highest grade of the permanent neodymium magnet which is original and pure to use. These magnets are really the strongest one and rare to find on the earth. This is why it is somewhat costly at our shop but you will be satisfied with our original products. This N52 grade actually means the maximum strength of the magnets and it is in which they could be magnetized to. All our magnets under this N52 grade are extremely powerful and also high quality for your various performances in the industries. They are very stronger option than the normal neodymium thus we mainly focus to provide such kinds of the magnets to get 100 % customer satisfaction. Why Choosing N52 Neodymium Magnets? All our N52 grade neodymium magnets are generally considered to be very strong at all. 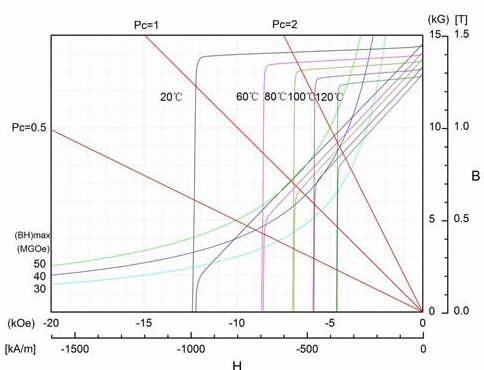 This is mainly because they in fact resist demagnetization and also contains a higher level of saturation magnetization. Whenever you are considering this saturation magnetization, it is absolutely related to the magnetic energy which is stored by the material. So, it is just like the indicator of the physical pull strength achieved by the magnet. Most of our customers prefer buying this N52 grade neodymium magnet because of all these beneficial reasons. The actual holding force of the magnet will actually be increased based on the increase in the size of the magnet. You don’t need to worry about how long this neodymium magnet last because it is the permanent magnets. If you are using in for over 100 years, there is only the loss in the fraction of their performance but you will not get any changes. In order to maintain this long lasting effect of the neodymium magnets of the N52 grade, we recommend some of the maintenance to have it only within their optimum working conditions. Magnets N52 Stock list before Aug 1st 2018.